“Mowgli” by Warner Bros takes the classic Jungle Book story and makes it darker. This movie is not associated with the previously released Disney “Jungle Book” movie released in 2016. “Mowgli” was previously titled Jungle Book origins . “Mowgli” releases October 19th in 3D and 2D. 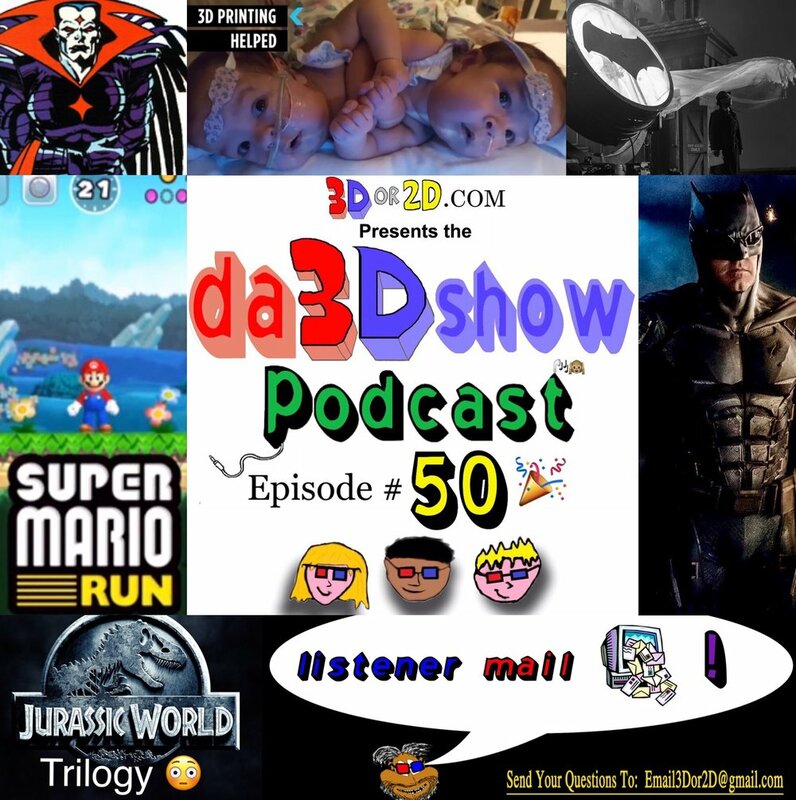 This is the 50th episode of Da 3D Show ! Mr Sinister to be Wolverine 3? Here is the Podcast RSS Feed if you need it. I just uploaded a new movie review in the Reviews section of the website for the newest Disney movie .